Eighty-eight percent (88%) of voters who support Trump in the presidential race believe news organizations skew the facts, while most Clinton backers (59%) trust media fact-checking. Among the supporters of Libertarian Gary Johnson and Green Party candidate Jill Stein, sizable majorities also don’t trust media fact-checking. These findings are no surprise given that voters think it’s far more likely reporters will try to help Clinton than Trump this election season. The national survey of 1,000 Likely Voters was conducted on September 28-29, 2016 by Rasmussen Reports. The margin of sampling error is +/- 3 percentage points with a 95% level of confidence. Voters remain skeptical about the political news they are getting. Voters also continue to strongly believe that the media is more interested in controversy than in the issues when it comes to the presidential race. Most Republicans (79%) and voters not affiliated with either major political party (69%) believe the media skew the facts to help candidates they support, but only 40% of Democrats agree. The majority of voters in most demographic categories believe the media play favorites when they fact-check candidates’ comments. Blacks are more trusting of media fact-checking than whites and other minority voters are. 1. 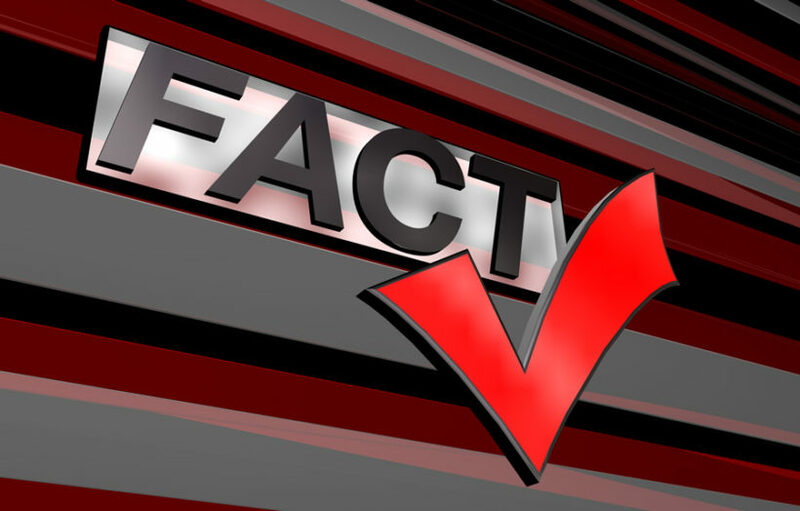 Rasmussen concludes: “The majority of voters in most demographic categories believe the media play favorites when they fact-check candidates’ comments.” What do you think? Explain your answer. 2. James Taranto of The Wall Street Journal writes: “Not surprisingly, those who favor the same candidate as the media are less likely to see media bias.” Do you agree with this assertion? Explain your answer. 3. Why do you think the majority of Democrats trust the media to be fair but the majority of Republicans and Independents do not? 4. Ask a parent the same questions. Discuss your answers. 1-4: Opinion questions. Answers vary.